The annual event of the European Wilderness Society dedicated to sharing knowledge, information, scientific results and best practice examples on European Wilderness. Theme: 5 years after the European Parliament adopted its special Resolution on Wilderness, 5 years after the publication of the Agenda for Europe’s Wilderness and Wildland at the EC Presidency Conference in Prague and 1 year after the 10th World Wilderness Congress, we are looking at what has changed, where further improvements are needed in order to better protect and increase the size of wilderness in Europe. 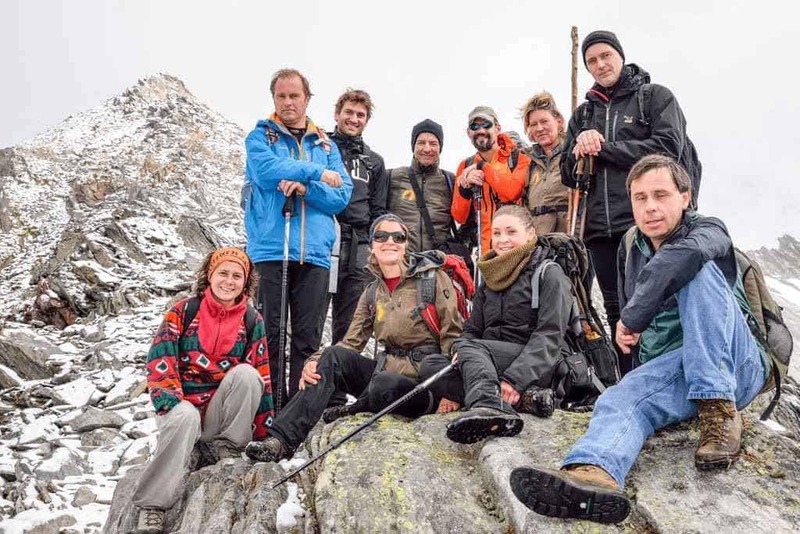 The European Wilderness Academy Days will provide a forum to exchange ideas and hear about latest trends in wilderness protection from a keynote speakers from all over Europe. All the details are available on the European Academy Wilderness Days website.